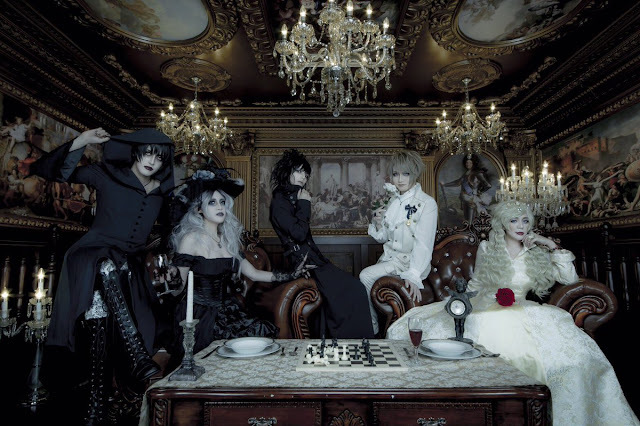 TRICKBOOK Announced Two New Releases | VKH Press – J-Rock & Visual Kei Coverage Worldwide! TRICKBOOK however even have two women sharing the microphone and very soon you're able to hear what they've got to offer! On April 30th their 2nd single Nostalgia will be released coming with three tracks. The price is going to be announced as soon as national shops are starting to sell the CD. Moreover, a new book-CD will be available in October! Since there are still many months left until autumn, they are going to reveal further details at a later date, so keep an eye on their official twitter account for updates!